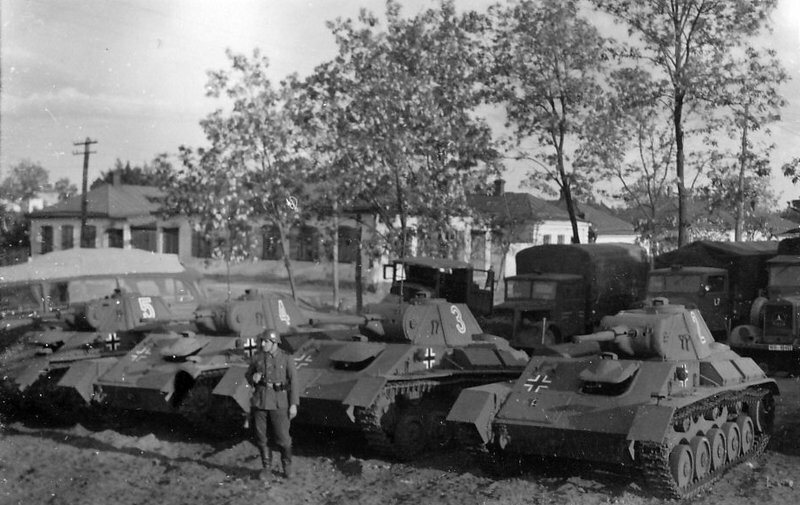 Germans abandoned T-70M probably from 1 or 2 Ost Panzer Kompanie (213 or 454 Sicherung Division). 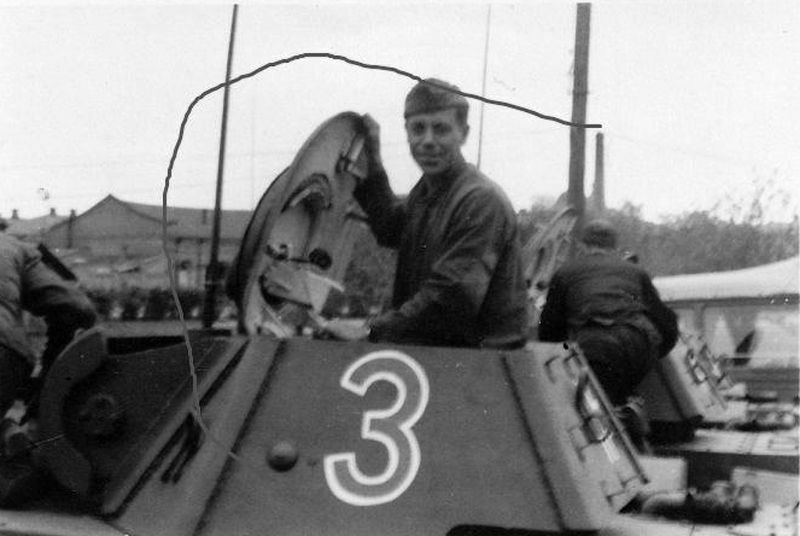 Note a balkenkreuz on the right board and frontal plate, and red (?) 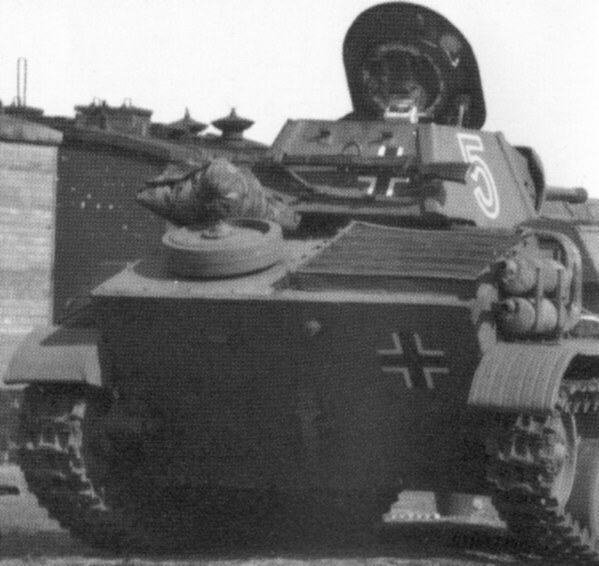 7 number with white edging on the turret side. Ukraine, winter, 1943/44. 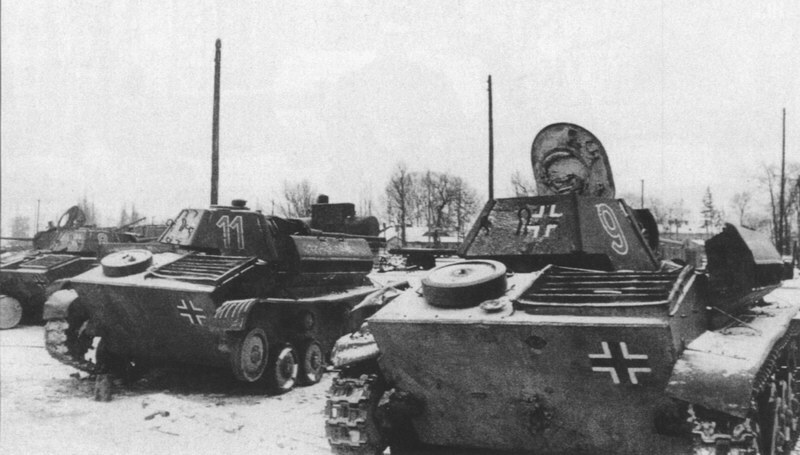 Germans T-70 tanks abandoned near Kiev, Ukraine, USSR. 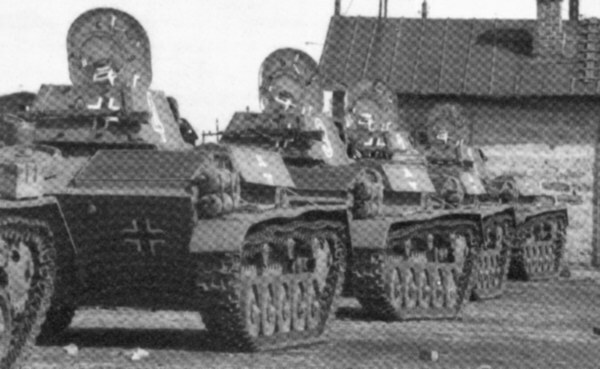 16.08.1944. 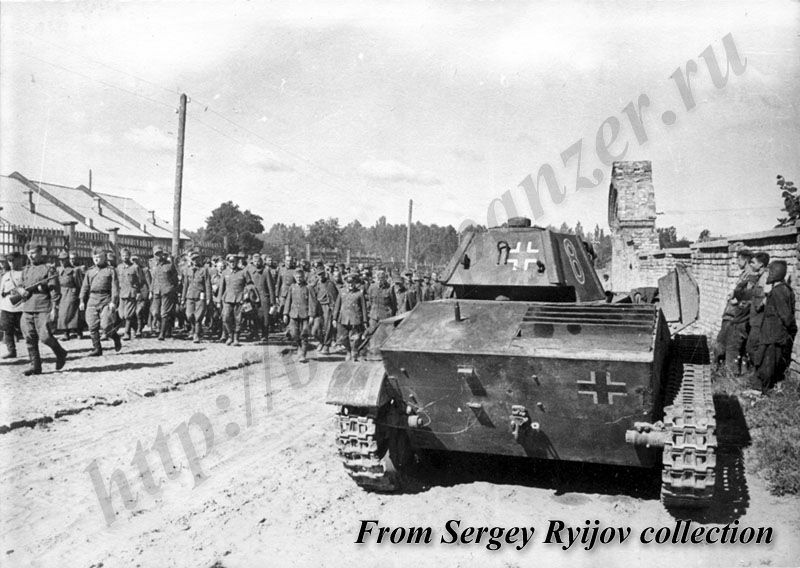 Germans abandoned T-70M probably from 1 or 2 Ost Panzer Kompanie (213 or 454 Sicherung Division). 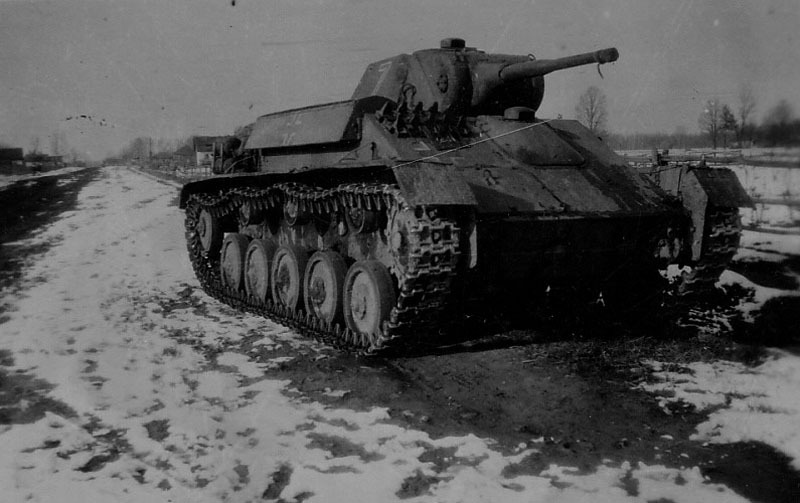 Ukraine, winter, 1943/44.